Following their recent stint along the East Coast, Neurosis’ SCOTT KELLY and Yakuza’s BRUCE LAMONT — also both of CORRECTIONS HOUSE – will bring their sonic experimentations to venues on the Western side of the US. Beginning November 30th, the pair will play eighteen shows in nine cities. Comments Kelly of their latest expedition, “Bruce and I look forward to continuing our live sound experimentation through the Western States for an eighteen-show run starting November 30th in Chico, California and coming home to Oakland, California on December 17th. We were able to get a good idea of what we can do on our initial twelve performances in the Northeast but I feel like we're just beginning to find the deep vein. Please come out and witness this as it develops into something that will undoubtedly lead us to deeper exploration every night and a project and recordings in the future." SCOTT KELLY (Neurosis, Corrections House) will deliver his patented odes of pain, reflection and redemption with tracks off his solo outings — the bleakly atmospheric Spirit Bound Flesh and starkly minimalist The Wake as well as The Forgiven Ghost In Me album, released in 2012 under the moniker SCOTT KELLY AND THE ROAD HOME and tunes from the moving Songs Of Townes Van Zandt collection as well as newly recorded numbers to be released next year. 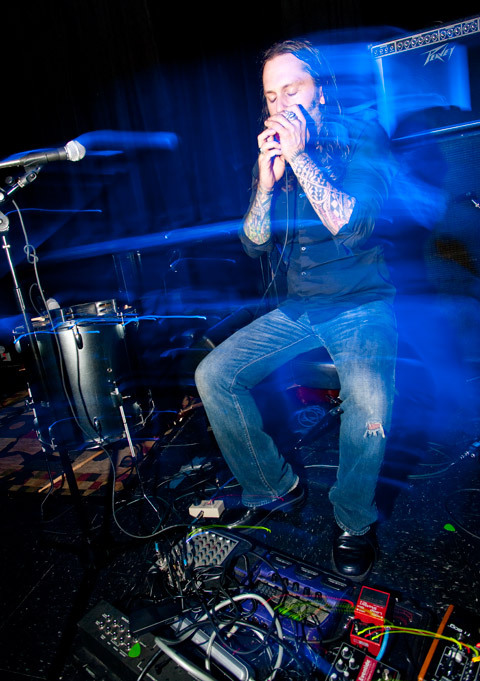 Multi-instrumentalist and vocal sorcerer BRUCE LAMONT (Yakuza, Corrections House, Led Zeppelin 2) has performed/collaborated with an array of artists throughout his storied career. 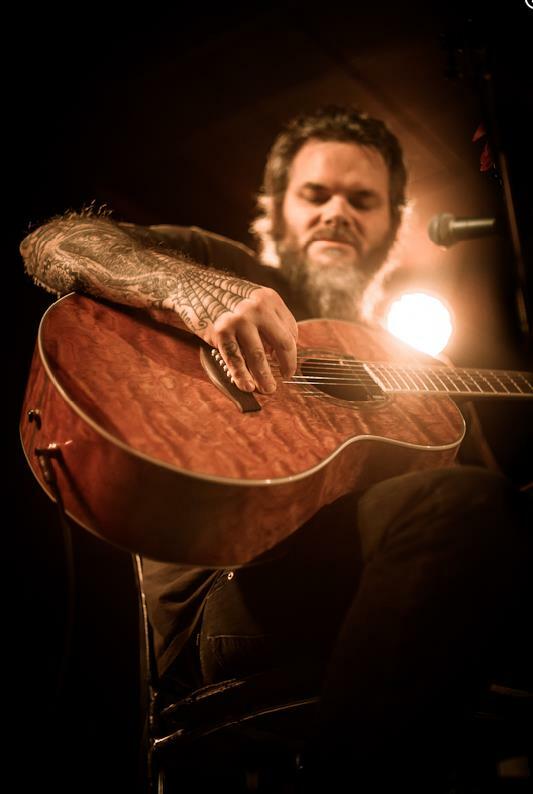 On this run, Lamont will be performing versions of some of the material on his 2011-issued debut solo album Feral Songs For The Epic Decline as well as newer/unreleased material. As with his previous solo outings, LAMONT will be executing multiple instruments and a plethora of vocal styles, with an incredibly layered looping system that culminates into some of the most entrancing live solo artist work one could ask for. In addition, both KELLY and LAMONT will unite each evening following their respective sets to deafen the masses with renditions of various CORRECTIONS HOUSE hymns. CORRECTIONS HOUSE – which features within its ranks KELLY, LAMONT, Sanford Parker (Buried At Sea), Mike IX Williams (Eyehategod) and recently institutionalized minister of propaganda, Seward Fairbury — unleashed their long-awaited sophomore full-length, Know How To Carry A Whip, via Neurot Recordings last month. A nine-track, forty-five-minute exercise in sonic indecency, the record was captured by Parker alongside Fairbury in a subterranean bunker complex in Vietnam and dispels a disconcerting air of danger, paranoia and looming defeat marked by an inexplicable sense of catharsis.